NETBALL: An email delivered an early birthday present for Isabelle Shearer this week. 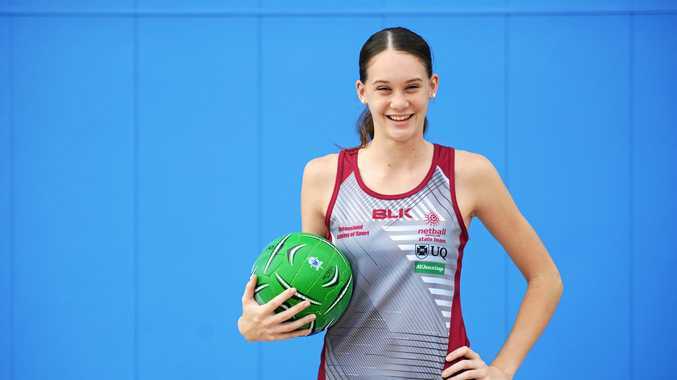 The determined defender, who turned 16 yesterday, received word on Monday that she had secured a place in the Queensland under-17 team to contest the nationals in April. 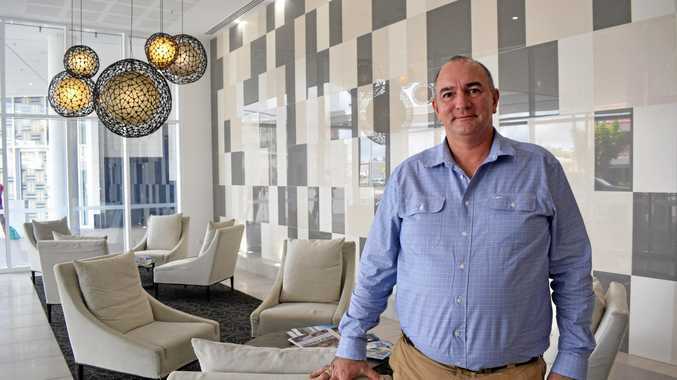 It is a rare feat for the Rockhampton representative, who is the only player outside south-east Queensland in the 12-member team. Shearer is understandably proud of the achievement. "It was so exciting. It was very good news but pretty unexpected,” she said. "I was not really confident of being selected because I'm not top age. Earning selection was a demanding process. A then 15-year-old Shearer impressed while playing for the Claws under-16s at the state titles in Toowoomba in October. From there selectors identified a squad of 25 players, which they reduced to 16 after trials earlier this year. The successful 12 were determined at the final selection camp held last weekend. Shearer will now head to the state's capital for training every weekend in the countdown to the nationals in Brisbane. She is thrilled at the prospect of representing her state and mixing it with the country's best. "I've never done anything like this before; the level of training, the level of play is just beyond anything I've experienced,” she said. "Queensland will have the home ground advantage at the nationals. We'll have a massive crowd because most of the girls are pretty much from Brisbane so all their family and friends will be there. "I think everyone brings something different to the team and that's what makes a good team. Shearer has played all of her club netball with Frenchville, starting in the minis as a seven-year-old. She was drawn to the defensive end of the court, and quickly established herself as a rock-solid goal defender/goal keeper. 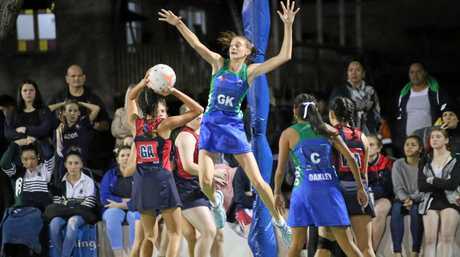 It is shaping as a big year for Shearer who will take the court again with her school team, The Cathedral College, which has been a stand-out performer in the QISSN and Vicki Wilson Cup competitions. She will also trial for several other local rep teams as she looks to continue developing her game. "I'm just going with it for now,” she said.